I'm Andy Dobson, a Freelance Developer based in Hertfordshire making iOS and Android apps. We believe the sky is the limit and can help any app idea become a reality by helping with all stages, from analysis and design through development to delivery and support. If you've got an app idea, we would love to hear it and turn your idea into reality. We work with you to identify your requirements. We will create a design that fits you and your app. We will continue to support you after the app has launches. Owe is an effective and easy way to keep on top of your personal finances. You can add and track your monthly/weekly outgoings and incomings, set reminders and mark payments as paid when you have received/paid the debt. 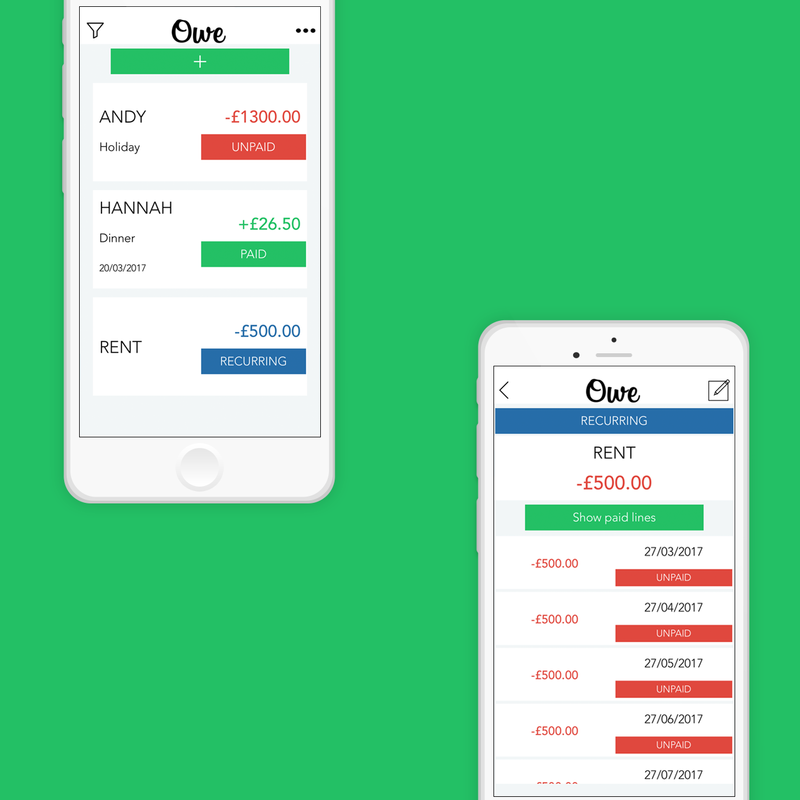 Owe is perfect for keeping track if someone owes you for dinner last night, adding your monthly rent payments and generally making sure you don't miss those all important payment deadlines. 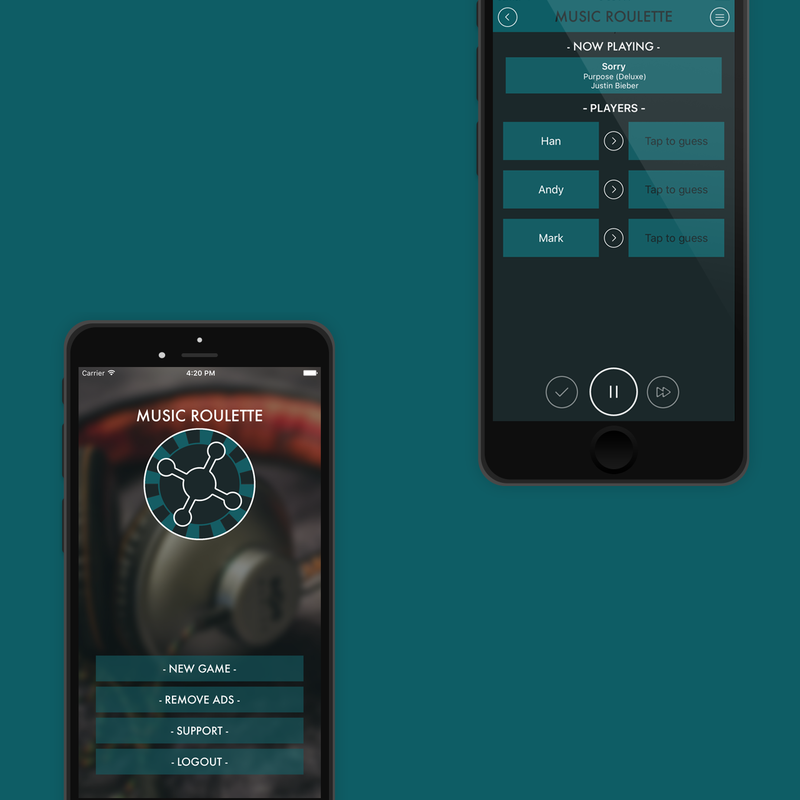 Music Roulette is an app that enables you to create an anonymous playlist with friends and family and guess who added each track. It uses the Spotify iOS SDK to enable users with Spotify Premium to login, start a game and add everyones favourite tracks. It then randomly selects and everyone guesses who added that track to the playlist. Predikt is an addictive new hidden object puzzle game. Fire balls into the grid and see where they come out, Predikting if any hidden objects change their path. 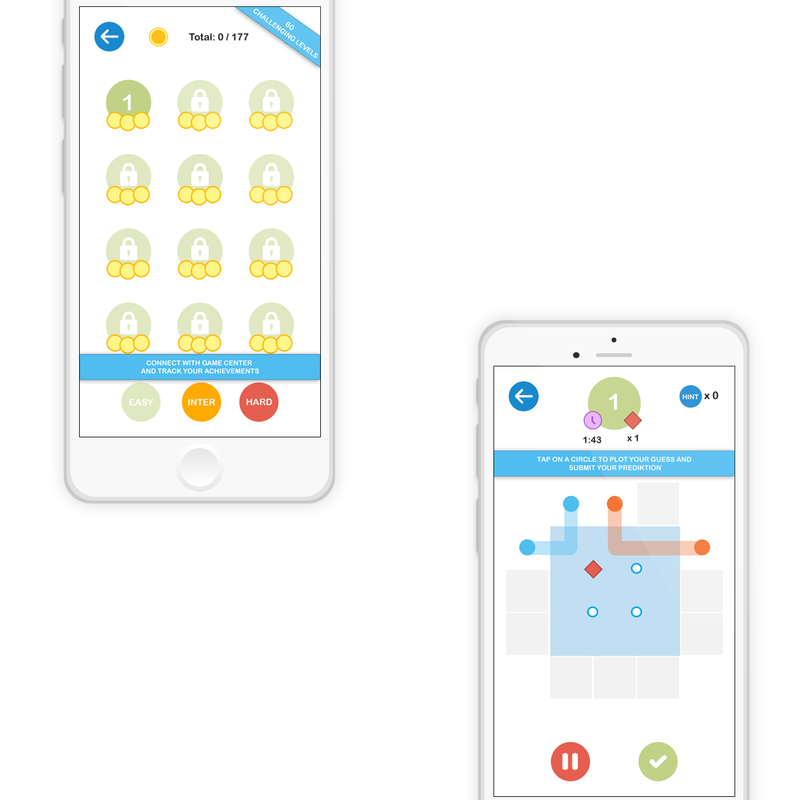 With 60 levels ranging in difficulty, this game is sure to get your brain going. Complete levels and earn achievements which can be linked to your Game Centre account. 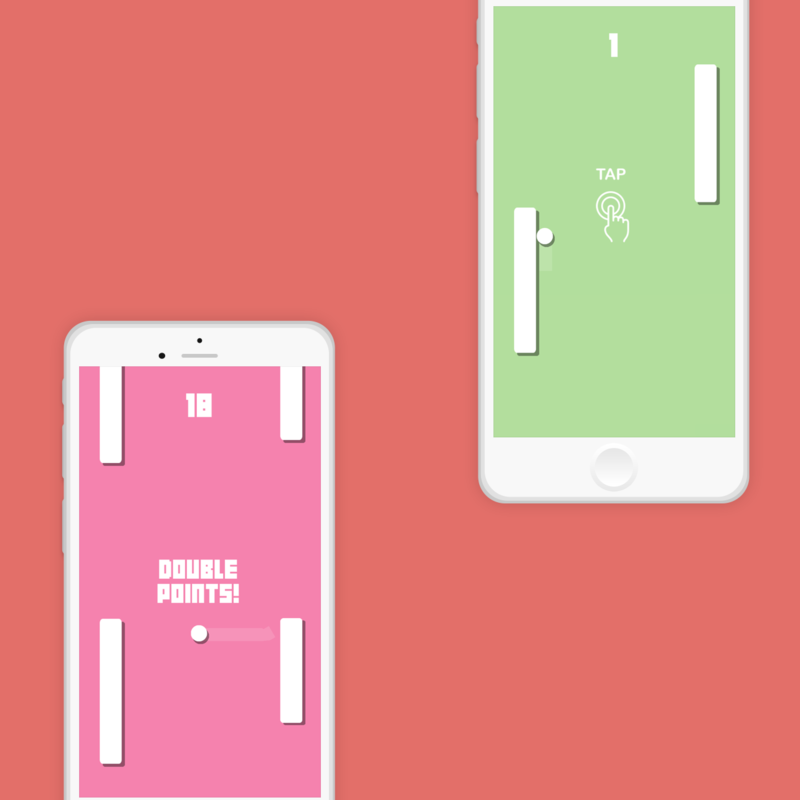 Switch Up is a retro pong style arcade game, simply tap the screen to switch between the moving paddles.